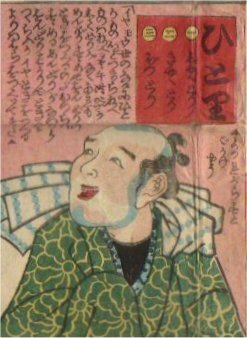 Edo was a completely men society where the samurais and merchants sent from various local han (domain) gathered, so there were so many singles. The second or third son of a samurai family took opportunities to be son-in-law in another family without any hesitation. It was a tough life to be as a supporting person for life long of the family successor, the first son.